A team led by former NSA contractor-turned whistleblower Edward Snowden has developed a new Android app designed to transform a smartphone into a home surveillance system and anti-spy tool. Sputnik discussed the significance of the app with Athina Karatzogianni, associate professor of media, communication & sociology at the University of Leicester. 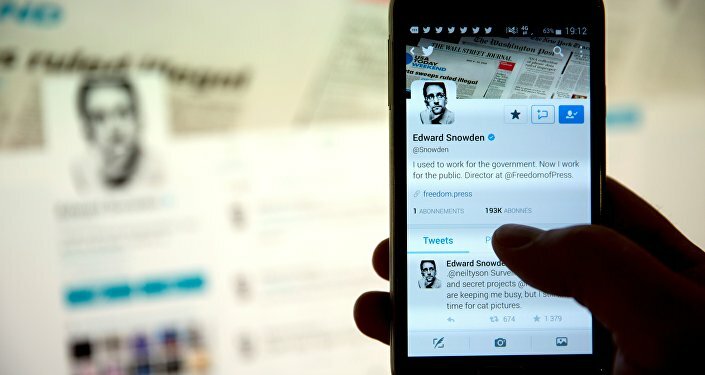 The new app, called "Haven," a joint collaboration between Snowden and the Freedom of the Press Foundation, is still in the beta testing phase, but is intended to guard your electronic devices against spying and datamining, including via the so-called "evil maid" attack, where someone gets access to your device while you are not present and without your knowledge. Internet users quickly dubbed Haven an excellent Christmas gift for journalists and activists looking to escape government or corporate surveillance, with others saying it was a good inexpensive tool for the paranoid. 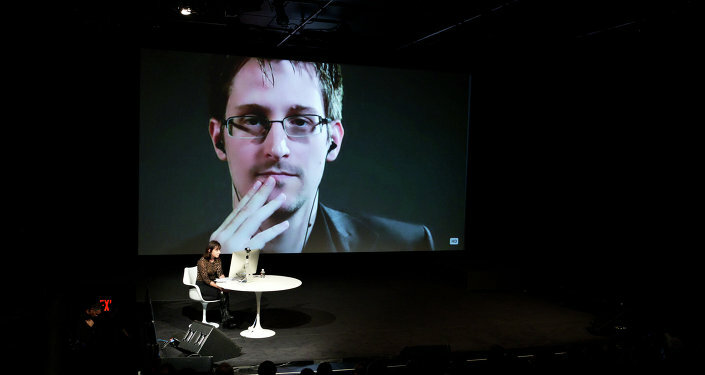 With questions rife among the not-so-tech savvy about how using an app which sends data over the internet can itself be protected against hacking, University of Leicester professor Dr. Athina Karatzogianni told Sputnik that she sees the issue being not so much about how the program works, but in the mindset which motivated Snowden and his colleagues to create it. "I think it is an ontological, existential question, and something to think about — about why this app is needed, and why one would use it a domestic level," the professor said, pointing to Haven's possible use not only by government spy-weary activists, but by untrusting partners, for example, to spy on one another. At the same time, Karatzogianni noted that while the idea to create this sort of anti-surveillance technology was a noble effort, the idea of "using surveillance for anti-surveillance" troubled her. In her view, the tool leads to questions about the kinds of mental health pressure, stress and even post-traumatic stress which activists like Snowden may be under to motivate them to develop such apps. Asked how governments can be expected to respond to the Haven project, the professor noted that obviously, they cannot be happy about any programs which help people evade their attention. At the same time, she suggested that the app isn't nearly as significant as the damage that Snowden and Julian Assange's WikiLeaks have done to their states' credibility through leaks. Ultimately, Karatzogianni suggested that while "wanting to create products to defend against government surveillance and protecting people in cases of activism is a good idea, and ethically sound…" it also leads to broader questions regarding government surveillance and transparency generally. In any case, the academic predicts that the tool will become very popular among a niche audience of anti-surveillance activists. The views and opinions expressed by Athina Karatzogianni are those of the speaker and do not necessarily reflect those of Sputnik.